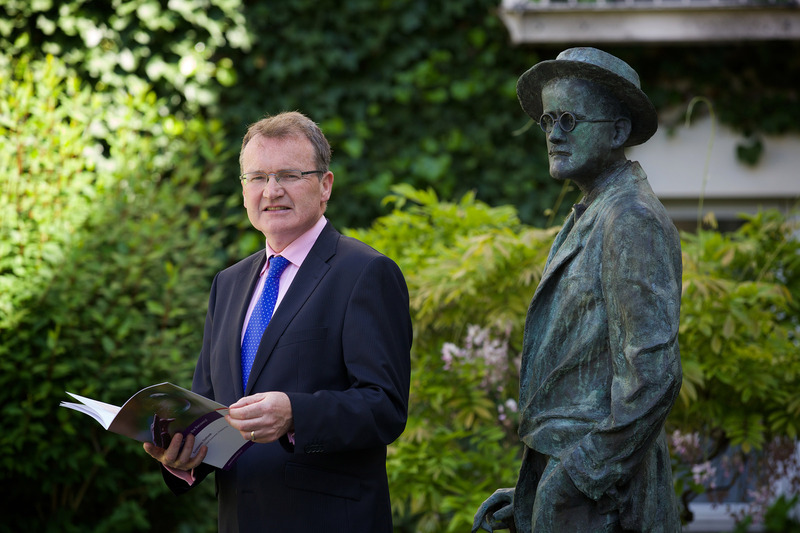 Jim Power is one of Ireland’s leading and best-known economic analysts. Jim has a wealth of experience in delivering insightful economic analysis, forecasts and commentary to both Irish and international audiences. He writes regularly for national newspapers and is a regular contributor to radio and TV debates and discussions. Jim Power has worked on a number of important research reports for RGDATA. He is professional, proactive, delivers on time and is fearless about promoting and defending his research in the media and in live debates. Jim Power has been involved in various projects with the IPU over the last number of years and has contributed a bi-monthly economic update to our magazine the IPU Review. Jim is a very popular contributor to our magazine and has, in all his projects with us, shown complete professionalism and a unique insight into the economy and all related economic activity. He has a canny knack of being able to explain in layman’s language sometimes complicated economic analysis and his writing style is both practical and uncomplicated. I would consider Jim one of the most forward-thinking economic analysts in Ireland and this is reflected in his work, which is always first-class. We engaged Jim Power to speak to our clients on a number of important topics in economics Brexit and received very positive feedback from our events. Jim is an excellent communicator, clearly brilliant in terms of his subject matter and we have engaged him for a number of conferences, seminars and speaking engagements and will continue to do so in the future. His presentations are very topical and clearly has his finger on the pulse which we have received back from our conference feedback forms from our delegates who were clearly impressed with him. 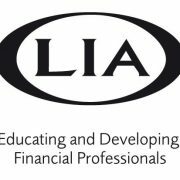 As one of the foremost and respected economists in Ireland, Jim Power is always in great demand with LIA members to speak at our CPD seminars throughout our eight regions. Our national and regional committees meet each year to select the topics and speakers for our CPD schedules and Jim has been consistently chosen as the ‘Economist Roadshow’ speaker for some time now. 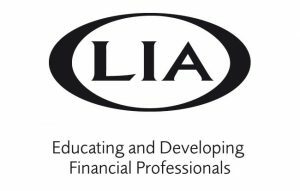 Jim distils what can be very complex and technical subject matter to make it very relevant and thought provoking for our nationwide audiences of financial advisers and planners. Thus, his presentations are always practitioner focussed and case study based. This, together with his very personable presenting style and his honest assessment of the national and international economic environment, makes him extremely popular with our members who continue to be captivated by his words of wisdom. He never shirks calling it as he sees it, and instead gives his own view of the world and where he sees the national & international economies (both macro & micro) heading. This results in very stimulating Q&A sessions at the end of the seminars. Of course, there is one longstanding proviso, that discussions are steered well away from Waterford Hurling, otherwise our members might never get home!! Jim Power has worked with the Restaurants Association of Ireland since 2013 and has consistently provided exemplary service and advice on economic issues. Jim has contributed to the various forecasting documents and indeed government submissions which have enabled the Restaurants Association of Ireland to represent its members fully at government level. Jim Power has been retained by Public Affairs Ireland for a range of assignments, including conducting sectoral studies and economic assessments as well as lecturing on our accredited open course programmes. One of Jim Power’s strongest attributes from our perspective is the way that he manages to grasp complex and at times difficult subjects and areas while conveying his analysis in a way that is knowledgeable, expertly pitched, but also accessible. This is an attribute which few economists can demonstrate with the level of proficiency Jim displays. Jim Power is very well regarded by our clients and his participation at events always ensures high levels of interest and engagement from delegates. Jim is also extremely responsive and produces excellent quality work on time and within the parameters of the agreed budget for specific assignments. The only downside is that he continues to harbour a long held belief that Waterford will win the Liam McCarthy Cup – his expectation in this regard is a worthy aspiration which defies objective statistical analysis. Up the Deise! Jim is a member of a rare breed; he is an expansive thinker who connects the dots on economic issues to uncover a sharp picture of what is going on. He researches his field with great thoroughness and communicates his findings concisely, incisively and with a lot of charm.